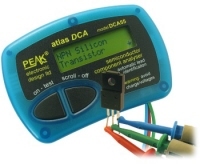 Very popular are the intelligent meters and testers of PEAK Electronic. The latest generation measurement systems for the professional, institutes and schools. 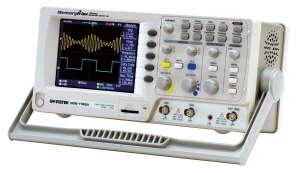 Maybe we even offer you the largest choice in test and measurement systems.